Mountain Equipment Coop’s move into its recently completed head office on Great Northern Way has been generating a lot of buzz. It’s the building’s small environmental footprint and design which encourages staff interaction and well-being which has been getting the most attention. 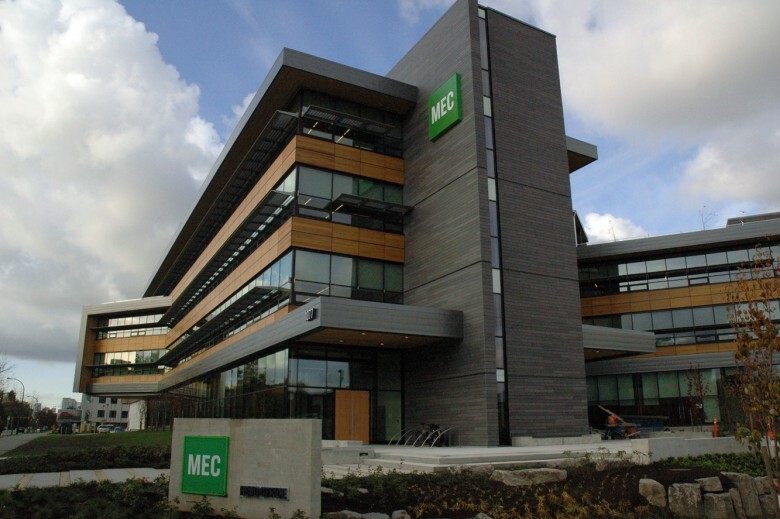 We were thrilled to once again work with MEC as this project as with other MEC buildings we have designed, keeps true to their commitment to innovative and sustainable building practices. Click on the links to the stories below to learn more about this exciting project! 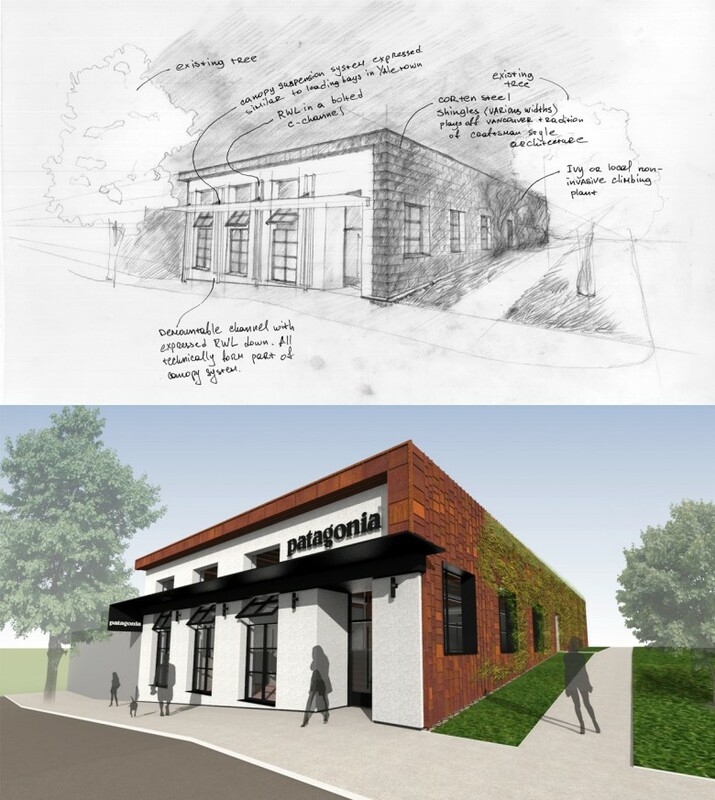 Proscenium is hard at work with Patagonia on their new Vancouver store, the first in city and only the second in Canada. The West 4th flagship location in Kitsilano is targeted to open at the end of November just in time for the Christmas shopping season. This adaptive re-use project retains much of the existing building, salvaging as much material as possible for the new store. The concept is to return the building back to its 1950’s roots by sandblasting the floor and exposing the original ceiling. A unique element is the use of rusting corten steel for the exterior shingles that will naturally age, which along with the raw steel canopy will reflect the building’s industrial warehouse heritage. Escher Victoria – Take a peak inside. Proscenium once again has the pleasure of working with Chard Development, this time on the interiors for their new residential development in Victoria, “Escher”. The project is coming together, with the display suite now open, and website launched. Here are some renderings to illustrate what awaits future residents of Escher. For more information, check out the project’s website. 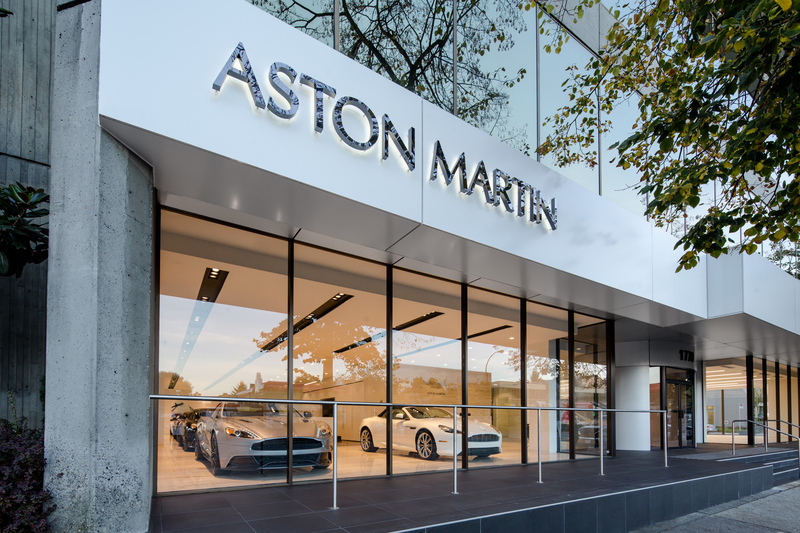 Aston Martin Vancouver Opens its Doors! The Aston Martin showroom is finally finished, complete with shiny new merchandise on the showroom floor. We understand that they have a great coffee machine. Work continues for our team on the Bentley showroom, the sister showroom for 1770 Burrard. Proscenium has long worked with Christ Church Cathedral through extensive renovations which have rehabilitated the landmark church with a keen eye to retain and restore its heritage properties. The restoration work has gone a long way to ensure that Christ Church is able to accommodate its parishioners and have the ability to carry out their important work in the community. In an exciting development, Christ Church is now moving forward with a phase of the project that will likely catch your eye, if you don’t hear it first. A visually stunning glass and steel bell spire is to be erected at the cathedral. 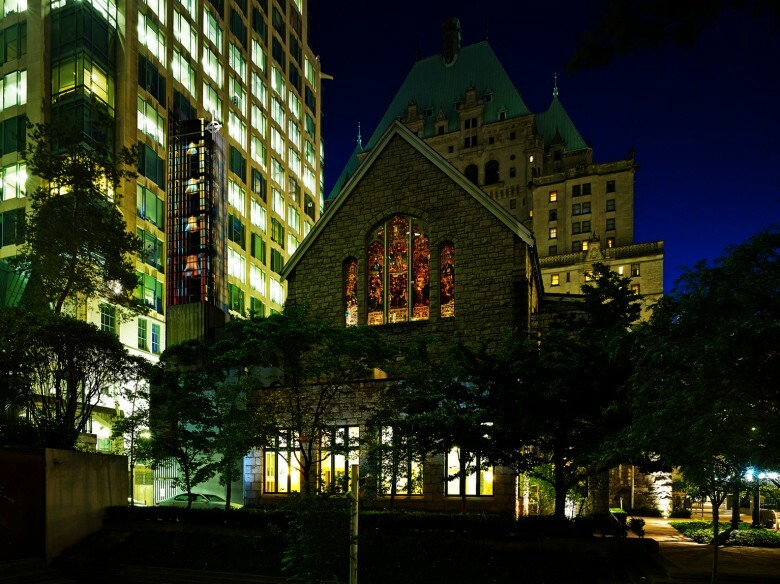 Proscenium is proud to work with Christ Church Cathedral on this exciting project. The new Aston Martin showroom at Burrard and West 2nd Ave., received occupancy and substantial completion permits June 4th. Just a few more finishing touches to take care of (such as driving some inventory onto the showroom floor) and the dealership will be ready to open for business. 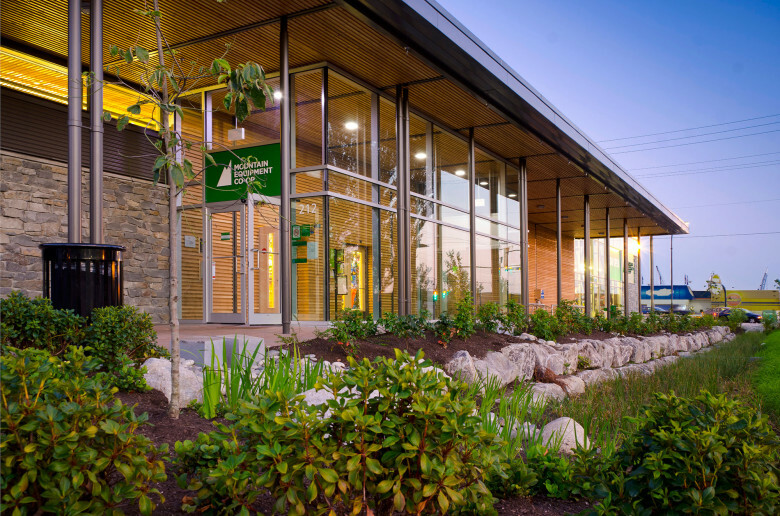 MEC North Vancouver wins Canadian Green Building Award! Proscenium is pleased to announce that the MEC North Vancouver store has won a Canadian Green Building Award! The project is featured in this summer’s edition of SAB Magazine. 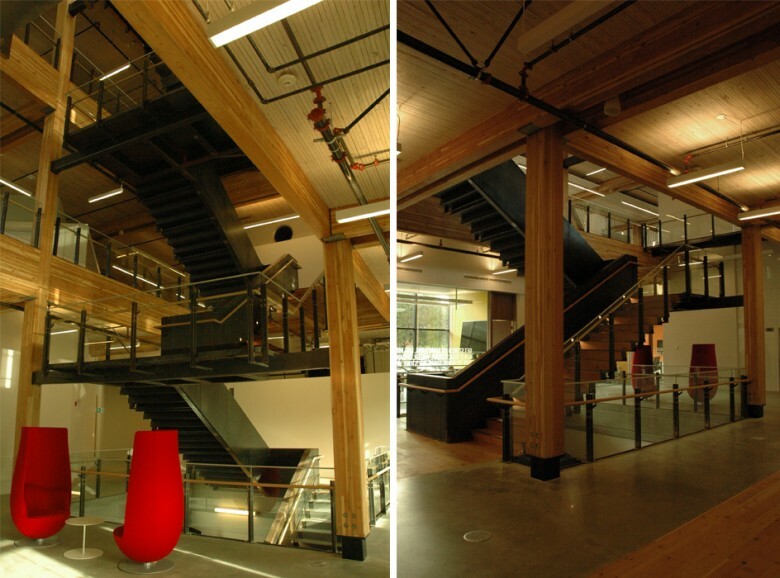 MEC’s innovative retail space at 212 Brooksbank Ave. in North Vancouver raises the bar for sustainable building practices for retail stores. The store is is targeting LEED® gold designation focusing on energy efficiency, water consumption, materials, landscaping and public access. Congratulations to MEC and all the consultant teams who saw this project through to completion! Take a video tour of the interior renovation of this Shaughnessy home. Proscenium created an open-concept design suitable for casual living and entertainment while maximizing storage space. 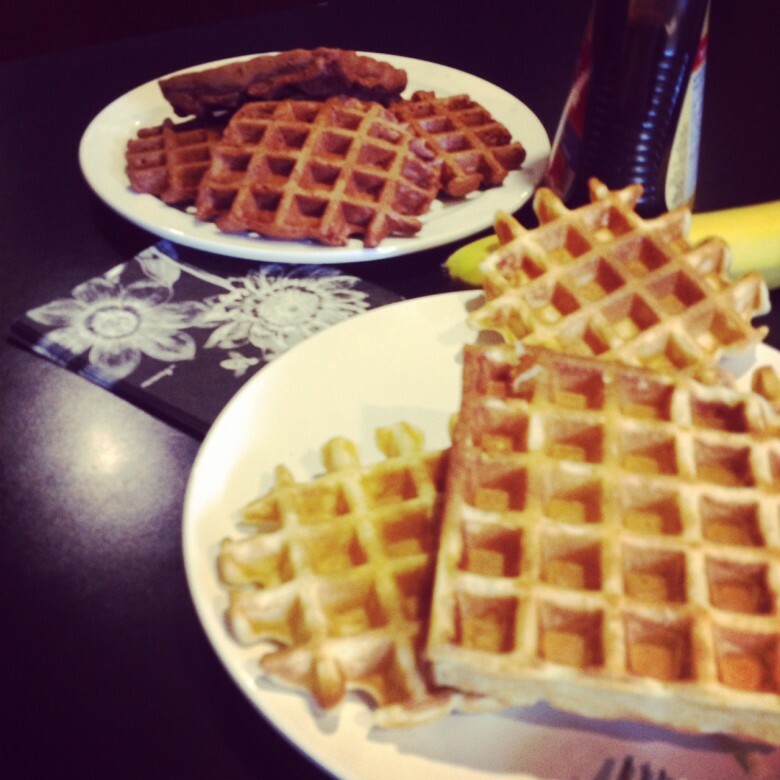 What office doesn’t need a waffle maker? We’re not sure because Proscenium certainly does. Heat a waffle iron. Follow the directions on your waffle iron to cook the waffles. Serve immediately with butter and pure maple syrup or hold in a 200 degree oven, directly on the rack (don’t stack them or they’ll get soggy). These also reheat very well in the toaster. What was your most recent splurge? I paid for my son’s bathroom renovation. 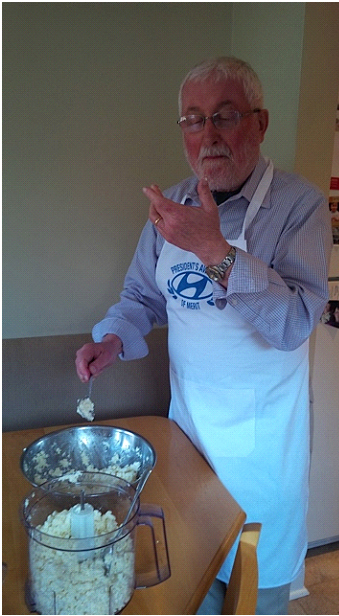 What are you doing for fun when you’re not at Proscenium? Go to classical music concerts after having latte with friends.